Ras Al Khaimah, United Arab Emirates: AETOS Wire: Julphar, the largest generic pharmaceutical manufacturer in Middle East and North Africa (MENA), announced sales revenue of AED 639 million in the first semester of the year 2017. The company posted a net profit of AED 64 million. Established in 1980, Julphar is the largest generic pharmaceutical manufacturer in Middle East and North Africa, producing over 200 branded products across 16 facilities. Julphar’s mission is to offer high quality medicines at affordable prices. 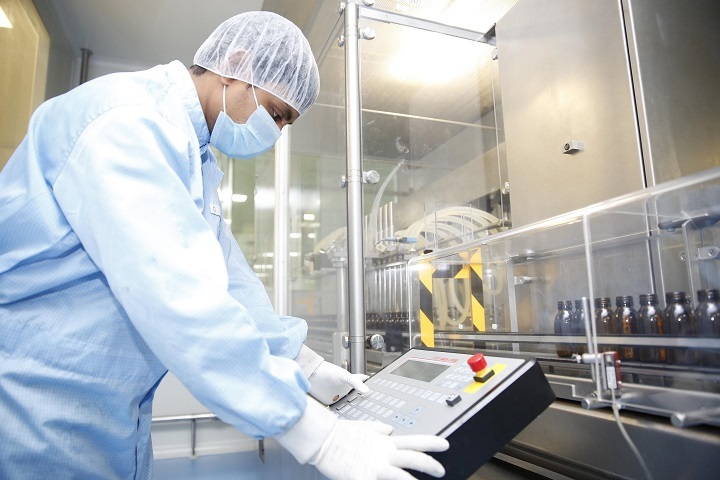 Our product portfolio includes Biotechnology, Wound and Women Care, Adult and Pediatric General Medicines, Gastro and Pain Management, Cardio-Metabolism, Diabetes Solutions and Consumer range. Julphar employs more than 3,000 people around the world and registered revenue of AED 1.45 billion in 2016.